The beauty of design is its ability to evolve as well as take inspiration from natural elements and things that surround us. Another feature of design is the different styles and ideas that are conceived by artists and designers and executing them on various mediums be it to make a connection, create an emotion or convey a message. With all those characteristics, designers and individuals do hit a wall namely, a creative block which could last for a short or long duration. 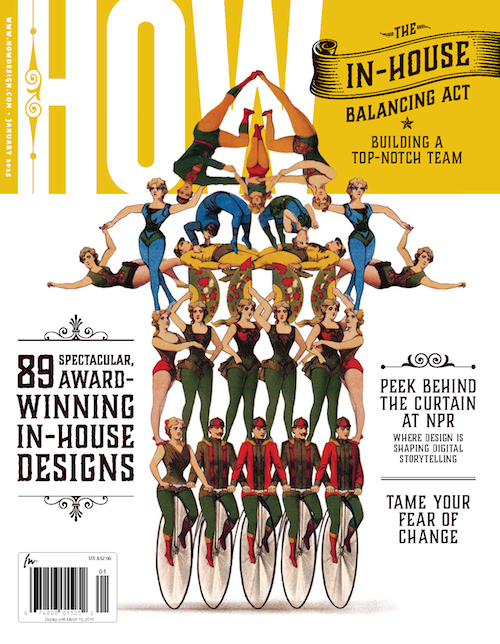 By having a heap of design related magazines could help in accessing one’s internal creativity. Below, we have gathered eight best and essential magazines for graphic designers and individuals alike. The list of magazine features art, design, culture etc. On a broader scale, may tackle on subjects such as advertising, drag, the business side of design and more. You can also go through our comprehensive guide on layout and magazine design that will be helpful in crafting a high-impact magazine as well as art direction. Magazines are a one great to get those creative juices flowing. It gathers an array of ideas, concepts, and new innovations from different perspectives. Thus, offering a medium to share and in this case, gain insight and creative inspiration. 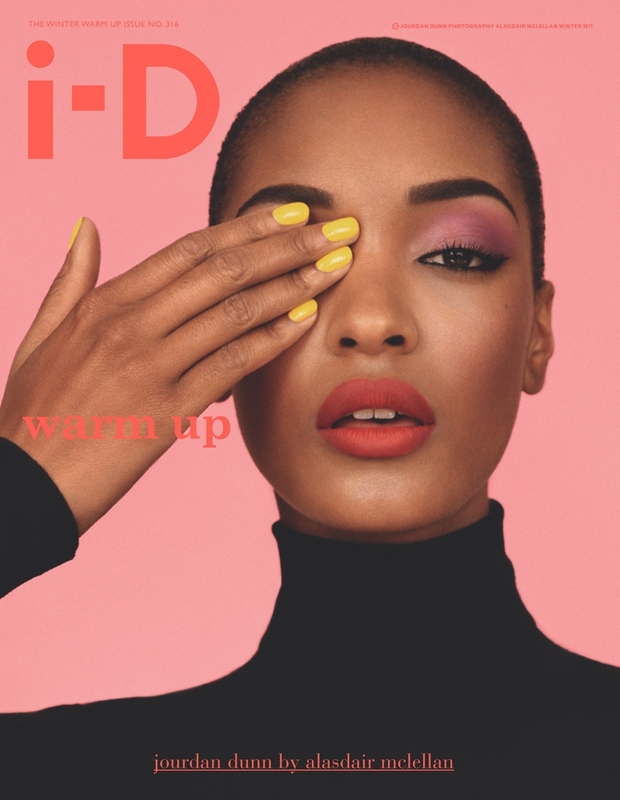 i-D Magazine was conceived in 1980 by former Vogue art director, Terry Jones. The magazine is dedicated to fashion, music, art as well as the youth culture. Since then, the glossy evolved into a more mature publication and has kept street style and its youth culture central. The magazine is known for its feature of new methods and ideas on photography and use of typography. Most especially on its hybrid style of documentary/fashion photography called The Straight Up. On a good note, i-D was a training ground for fresh talent. Established photographers such as Merio Testino, Terry Richardson, Nick Knight to name a few, all started their career at i-D.
Fun Fact. 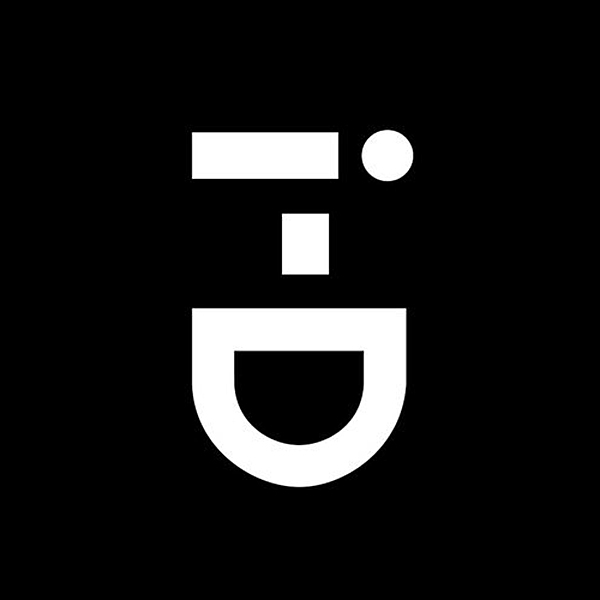 Have you wondered why i-D’s logo is tilted? Adjust and turn into a tilted angle and as you can see, it depicts a wink and a smile which has become the brand’s integral identity. As well as it is present across all magazine covers or if not one of the subject’s eye is covered. Juxtapoz (pronounced as Jucks-tah-pose) is a definition as well as a celebration of urban alternative and underground contemporary art; this was conceived by a group of artists and collectors for the very same purpose and core. With the vision of propelling art styles and genres namely psychedelic art, graffiti, street art and lastly, illustration to connect with recognized genres such as conceptual art and other disciplines in visual arts. Juxtapoz is rather young which was created in 1994 and has a growing circulation as an art magazine. It also reaches for a digital audience and is now available as an online digital subscription. 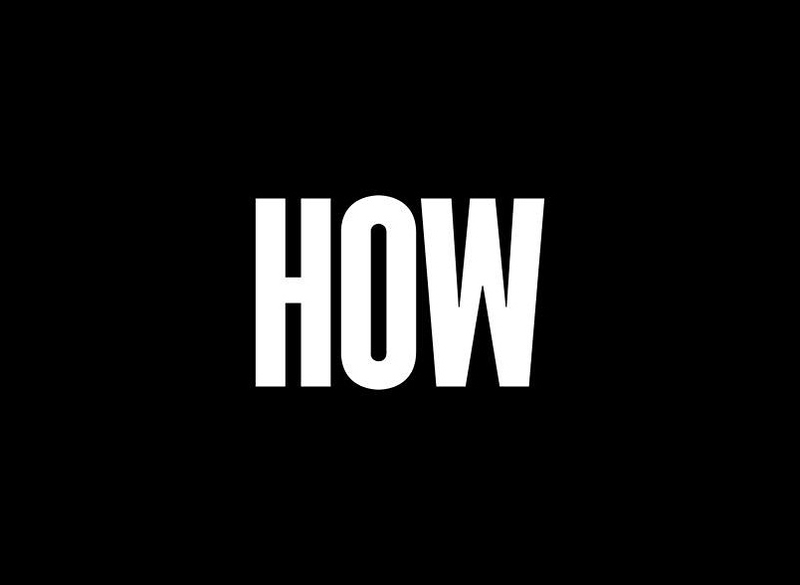 HOW magazine is dedicated to graphic designers and has been launched in 1985. 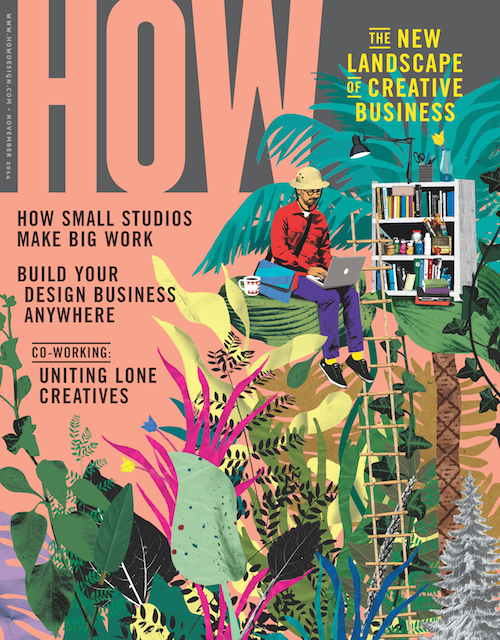 It is a bi-monthly magazine with regular segments regarding business, creativity, and technology as a guide for individuals present in design firms, in-hour design departments or in a creatively motivating locale. Hence, its tagline, design ideas at work. HOW magazine also publishes six isues within a year and launches creative competitions with the lineup of categories such as graphic design, logo design, promotion and marketing, interactive media and lastly, in-house design. Velour: The Drag Magazine is an artistic creation of a legendary drag queen and visual artist, Sasha Velour. It heavily focuses on the topic of drag as well as showcasing fellow drag performers in the scene. The creative direction of the magazine revolves around visual arts. The drawings, illustrations, photography, and designs are the many artistic disciplines heavily present on the glossy pages of Velour. 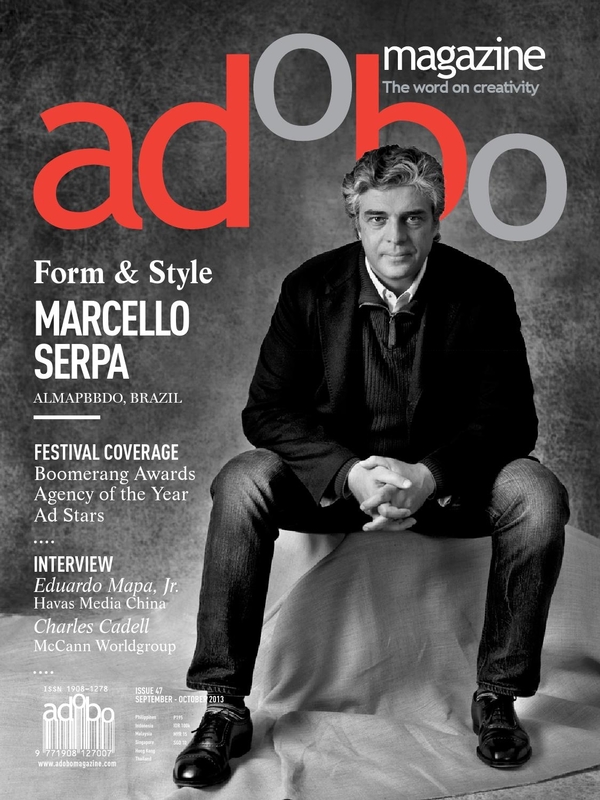 It is also good to note that this magazine is sans of any ads which you may immerse yourself more on the drag content. 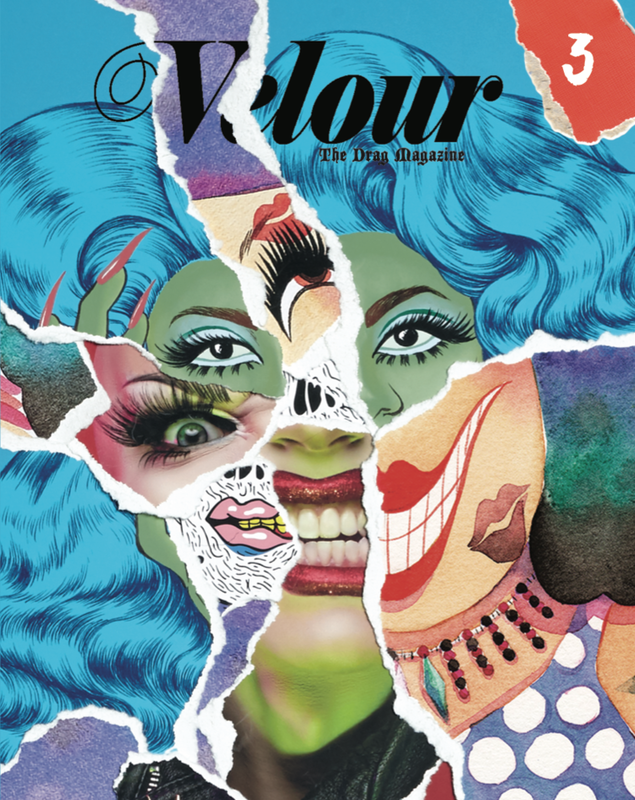 Velour: The Drag Magazine is a bi-annual glossy which you may process in Sasha Velour’s website as well with the link down below. 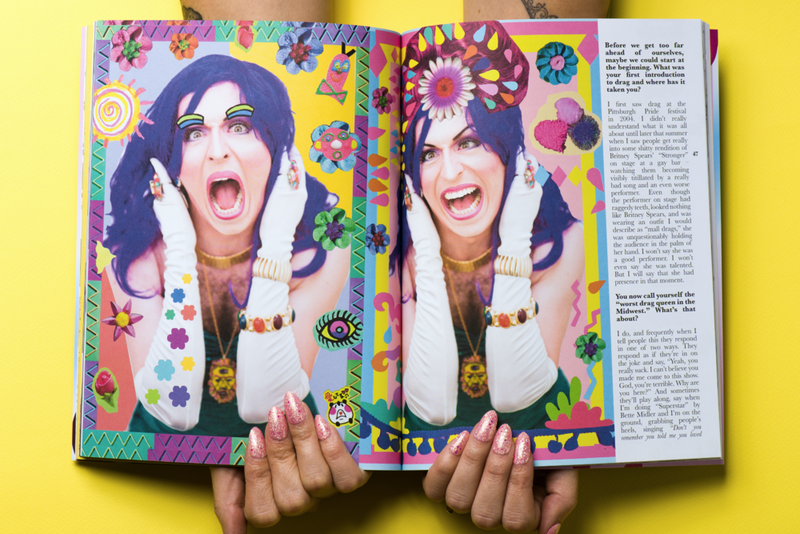 Get in the know about drag culture and the beauty of every drag queen. In this list, the given magazine is the newest line up essential magazines to read. 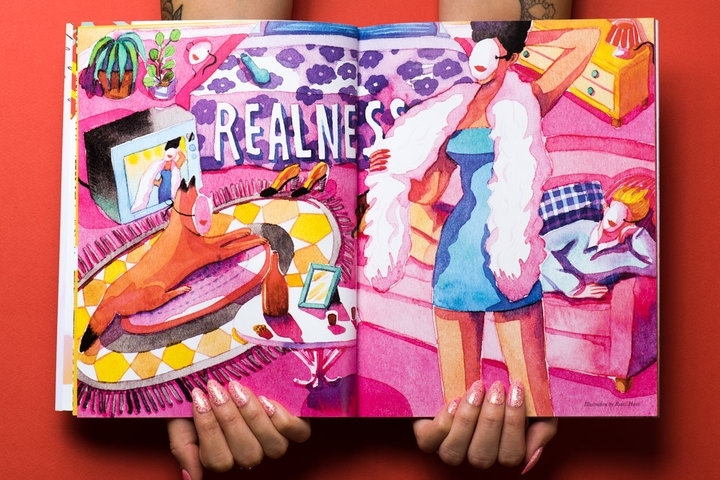 Fun fact: Velour: The Drag Magazine invites visual artists to collaborate on the magazine cover. One might think that this is a food related magazine but it actually serves some heavy topics and themes regarding campaigns, trends, industry issues and more. 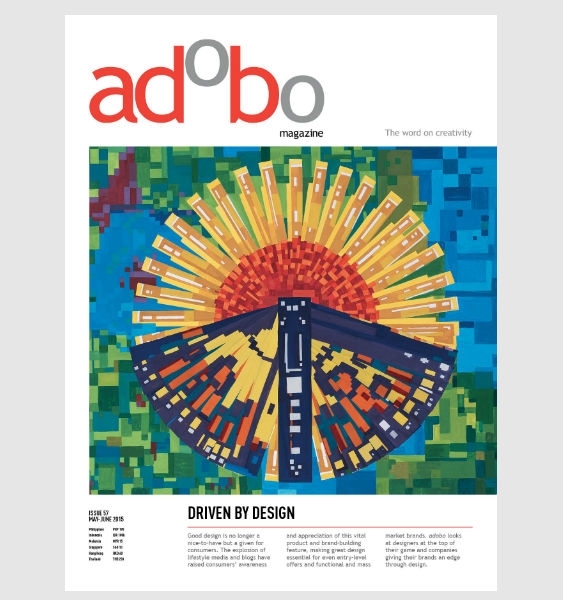 Adobo magazine, the Philippine Advertising and Brand communications magazine as stated by their brand, is based on the Philippines as a prime publication for the advertising and marketing community. The coverage of this magazine showcases creative individuals and their works. As it is based in the Philippines, the segments and topics are not limited within the Philippines. It also touches news and features from Asian regions and internationally. To inspire your creative eye, we have more creative inspirations available at your disposal. May we suggest two? If you are on a hunt for artistic works, look no further! We have gathered a heap of illustration artworks that will be great for references and might just tap in to your inner illustrator. Lastly, let us talk about Behance for a while. There are an array of impressive designs and artworks lining up on the aforementioned site. To get to know more about the individuals behind every brilliant work, we have listed on who’s who that are mighty fine to stumble upon. 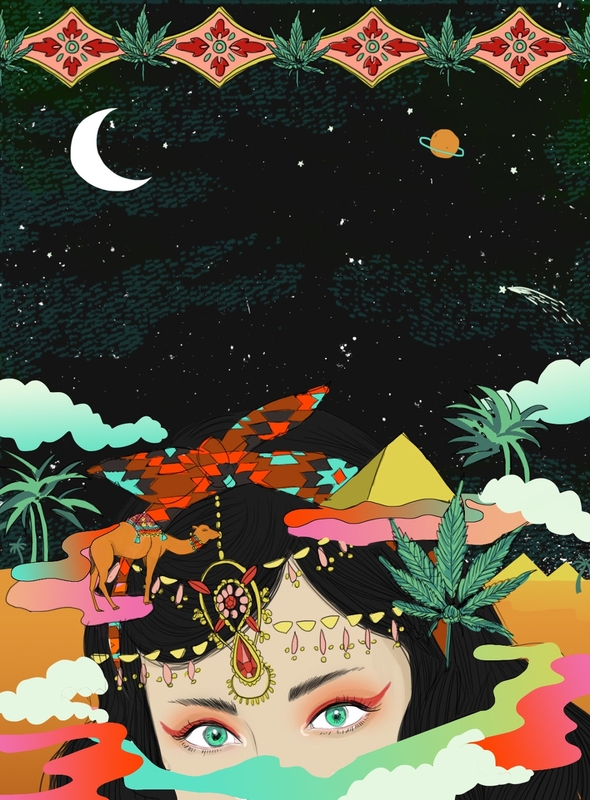 You may go through our list of illustrators to follow on Behance. Now, let’s call it a day and get your designing caps ready!